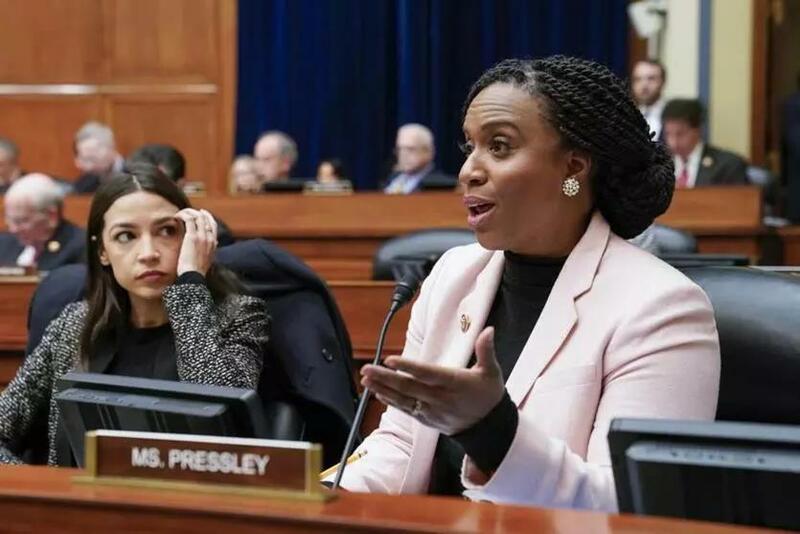 House Oversight and Reform Committee member Representative Ayanna Pressley. If it were not for the current occupant of the White House and the pusillanimous behavior of the members of the party he apparently leads, Jeff Jacoby could be turning me into a conservative. His column “Lower the voting age? Let’s raise it instead,” (March 17) is right on target. I taught high school for 42 years at independent schools harboring the supposed brightest, and I know from experience how wrong US Representative Ayanna Pressley is about their readiness to vote. I loved my students and admire many of them, but Jacoby is absolutely right that it is adult cares, about work and family, that might prepare most people to deserve the vote. Intelligence, passion, and a B.A. are not enough. I’m afraid I’ll remain a Peace Corps liberal in most ways, but damn Jacoby is having an effect on me!